Between the contests, challenges, anthologies I have contributed to, anthologies I have TRIED to contribute to and stuff that just popped into my head, I have a slew of short stories lying around. Used to be that, unless it fitted into an anthology or was needed as a sample of an author’s work, a short story by itself wasn’t worth much. The advent of electronic publishing and the proliferation of electronic reading devices has changed that. Now a short story is just the right length to pull up between flights, before meetings, on breaks or just before settling down to sleep. That’s why I decided to put my work out there as singles for just 99 cents each. A little story for a little price that I hope will bring big enjoyment. 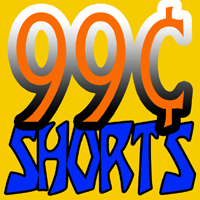 Comment on 99 cent shorts! Read more on Fandom Fest is Fast Approaching! 1 Comment on Fandom Fest is Fast Approaching! 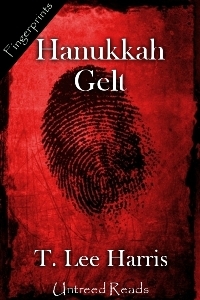 The folks at untreedreads.com have published my short story, Hanukkah Gelt as part of their fingerprints line! It was a true pleasure to work with Jay Hartman and K.D. Sullivan. Very friendly and professional people that I look forward to having the chance to work with again. Why talk about a holiday story now? Because it isn’t strictly a holiday story. In Hanukkah Gelt, former military intelligence operative turned artist and photographer, Joshua Katzen, simply hoped for a quiet holiday with his sometimes girlfriend, Roz Eliahu. But instead of a cozy holiday spent in front of a cheery fireplace, Josh and Roz find themselves entangled in a web of murder, forgery and betrayal. Pop on over to UntreedReads and check it out. I’ve been way out of the loop this past month with my first stab at the National Novel Writing Month. I wasn’t sure how I’d do with it since life tends to get in the way of things, but I made it! I hit 50,000 words plus on Saturday, November 27. I actually got plot flow and dialog for two books during that time. YAY! I hope I can participate in it next year and have as good luck. For now, though, I’m diving into the actual finishing of both Sitehuti and Nefer-Djenou-Bastet books: the Eloquent Scribe and Lies in the Place of Truth. Back to ancient Egypt I go! Comment on NaNoWriMo 4 teh WINZ! 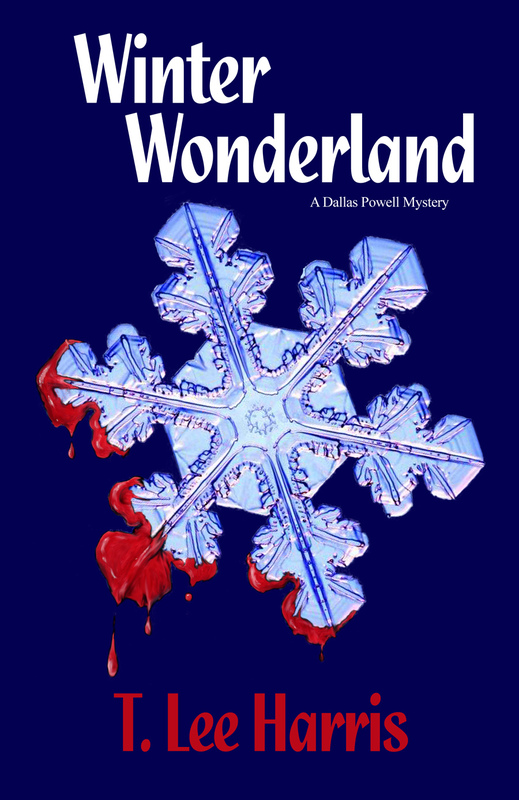 I’m excited to announce that my novella, Winter Wonderland, featuring Dallas Powell is now available in both paper and electronic versions. The paperback is available in my lulu.com storefront and the electronic versions are available through Amazon’s Kindle store as well as at Smashwords, which offers several file formats.